​ together with the flow of ‘energy’ within the body. Our expert and passionate tutors are here to lead you step-by-step through the treatment sequence. 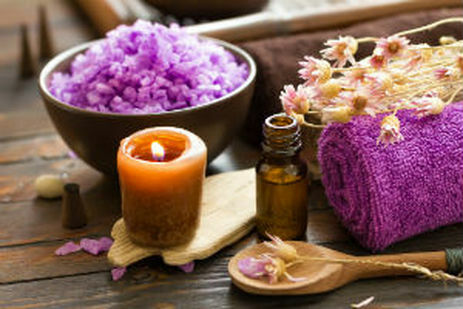 A holistic approach to a full body relaxing, detoxifying massage with the use of natural essential oils and blends . Learn how to sooth away aches and pains ,due to occupational hazards. ​ through this holistic, effortless, re- energizing and soothing massage. A new approach to massaging the energy channels of the body. Trace the meridians and energy points with digitopressure. legs and feet, hands, upper torso, head and ears. Do you have any questions? Please use the form below and we will get back to you! Please fill your name and surname below. Please fill your email address so we can get back to you.